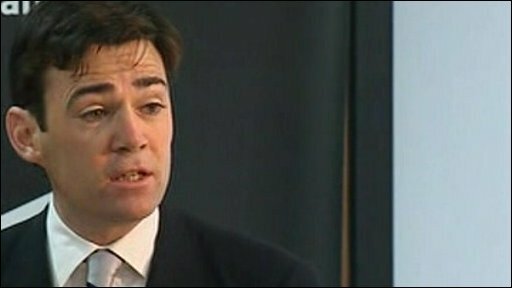 GP catchment areas are to be scrapped in England within a year, Health Secretary Andy Burnham has said. He told a news conference that he wanted "the best to be available to everyone, not according to where they live". Doctors' leaders said they were not opposed to the idea, but warned there were some issues that still needed resolving.